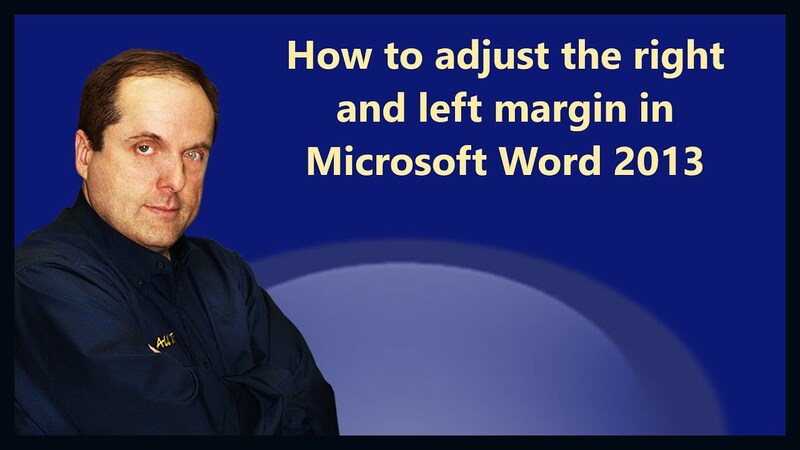 The standard margins for a Microsoft Word document are 1 inch on the left and right sides of each page and 1 inch on the top and bottom of each page. Every time a new document is created in Microsoft Word, the margins are automatically set to these dimensions. You can precisely adjust margins, text boxes and other elements in Microsoft Word 2013 using the Ruler command located in the Show group of the View ribbon.